Sunday was a housework free day for my hubby. The boys volunteered to take over the housework from their daddy because it was Father’s Day. The elder one vacuum and mopped the floor and the younger one washed the toilets. 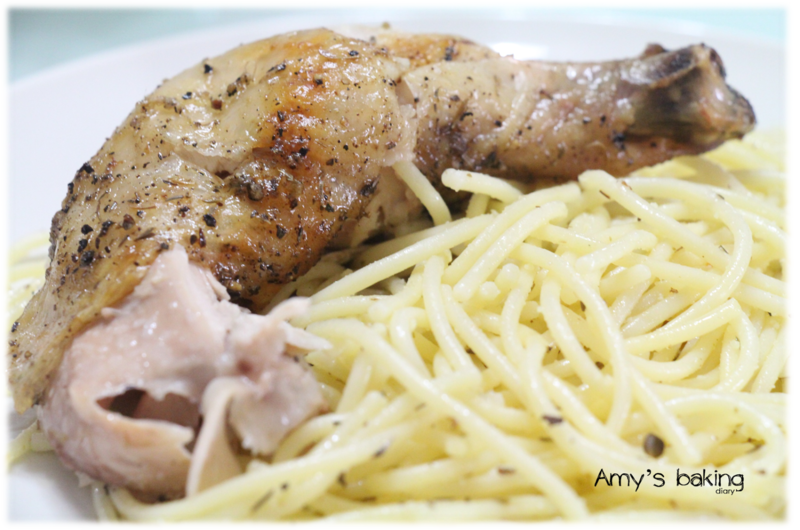 As we were so lazy to go out for dinner so I decided to have Aglio Olio and Italian Herbs Roasted Chicken for Father’s Day. I have made this roasted chicken several times and have and have contributed to Baby’s Sumo Christmas Collection 2013. The recipe was adapted from Joyce, Kitchen Flavours. My family loves this roasted chicken because it is very flavourful and delicious. 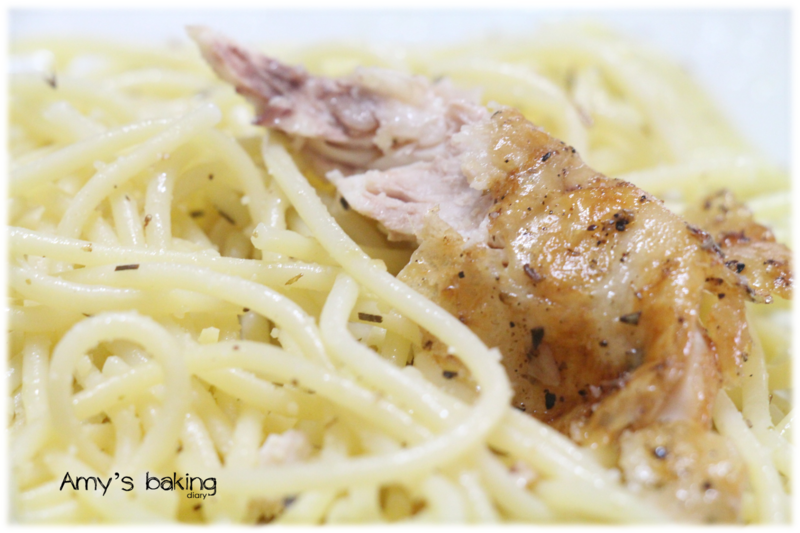 The chicken goes well with Aglio Olio. Aglio Olio is a super quick and simplest Italian pasta dish. I don’t have special recipe for this delicious Aglio Olio. Just garlic, olive oil and seasoning herbs. Then top up with parmesan cheese and that will make this dish yummier and tasty. Your boys are really sweet! hi amy, it already sounds good to me just the roasted chicken alone. Looks terrific! i hv made the easy chocolate cake by donna hay that you posted..for our bake along anniversary last month and it was good, thx! The boys are so sweet doing their tasks to make mummy and daddy very happy! Olá amiga, vim desejar-lhe um abençoado início de mês. Além de deliciosos, esses pratos ficaram lindos...ótima imagem, e convivência em família melhor ainda !!!! Hi Amy, sorry for not visiting for a long time. I think I missed this post when I was busy last mth. Hope all is well. My husband also loves roast chicken, he likes to request it for special occasions too (like his birthday!). 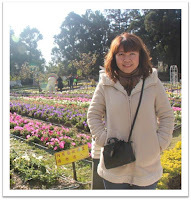 Hi, I'm Amy, residing in Singapore. Married with 2 lovely teens age 20 and 16. 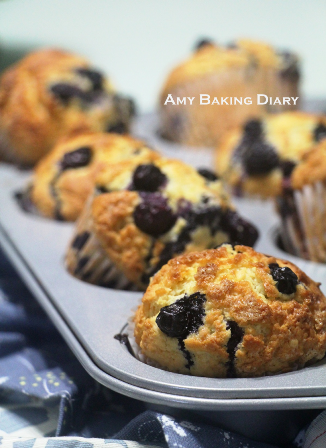 I'm a full time working mum and my hobby is baking and cooking.